Yelawolf Drops Off New Freestyle, "Billy Goat" | RESPECT. 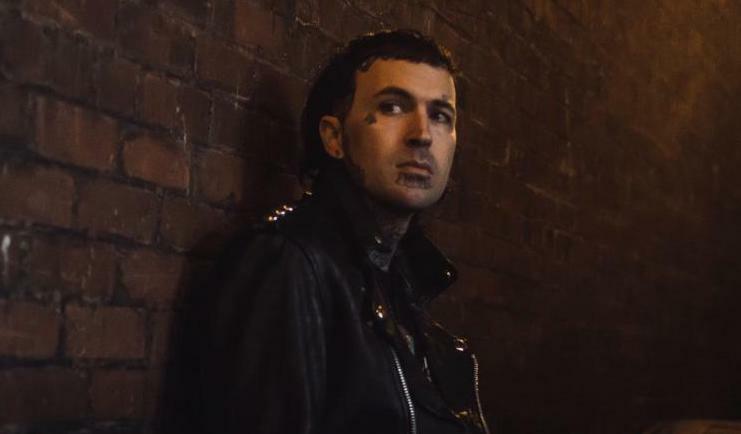 Yelawolf is keeping the freestyles coming for fans who await the forthcoming third installment of his highly-rated Trunk Muzik mixtape series. Above lies “Billy Goat,” produced by Che Rhenosonce. Yelawolf Disses G-Eazy, Post Malone & Machine Gun Kelly in New Freestyle | RESPECT.